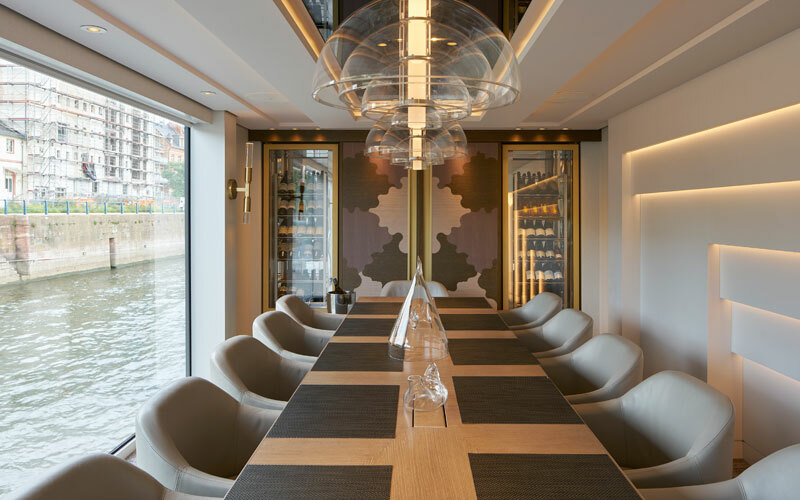 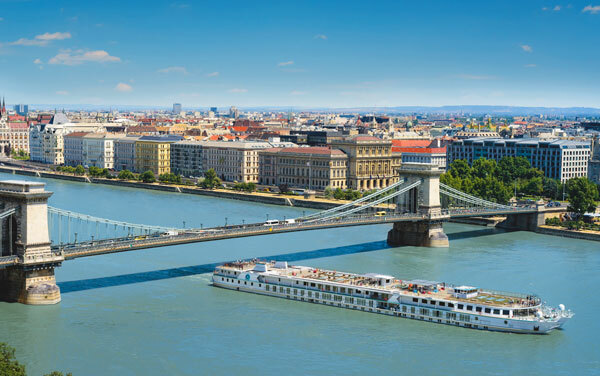 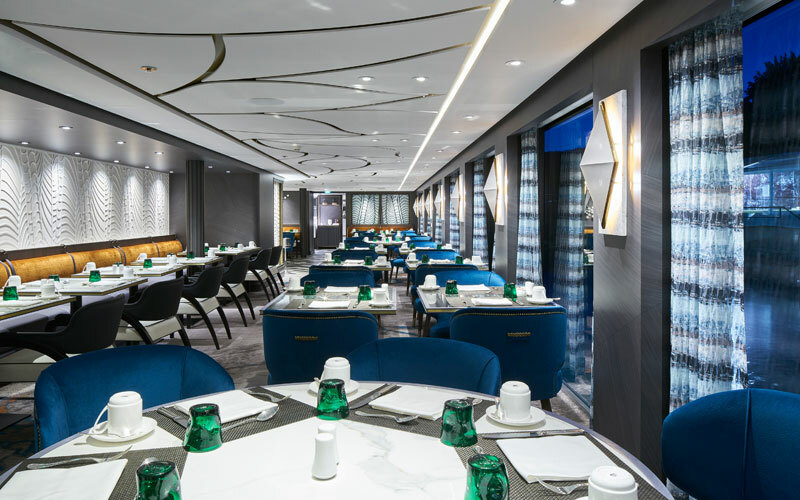 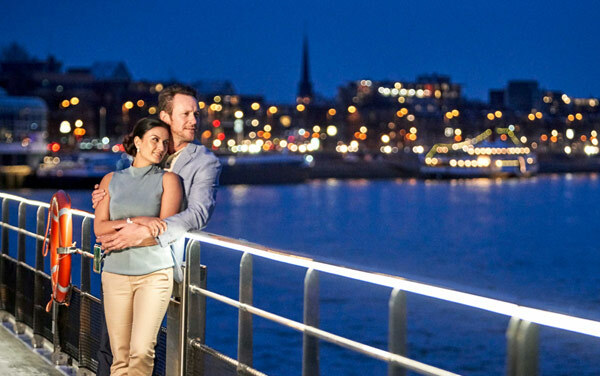 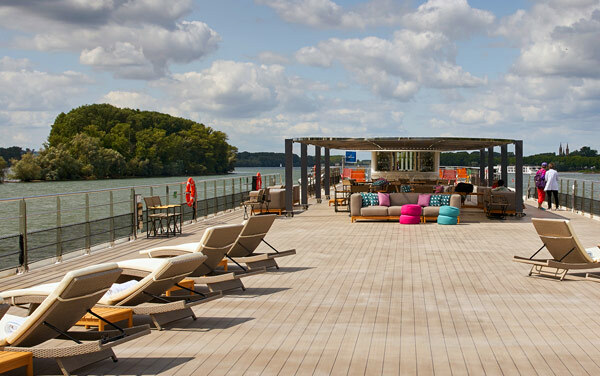 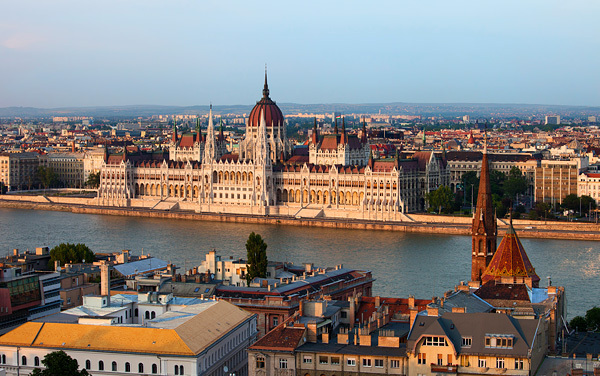 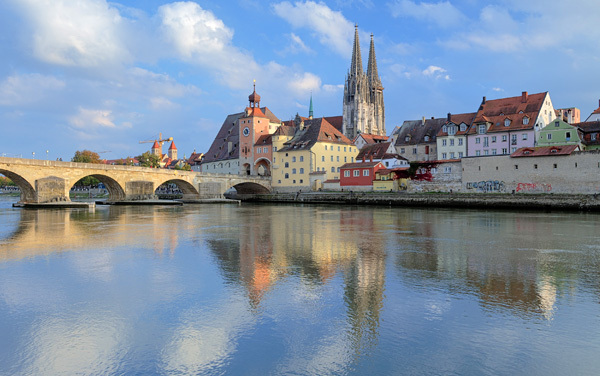 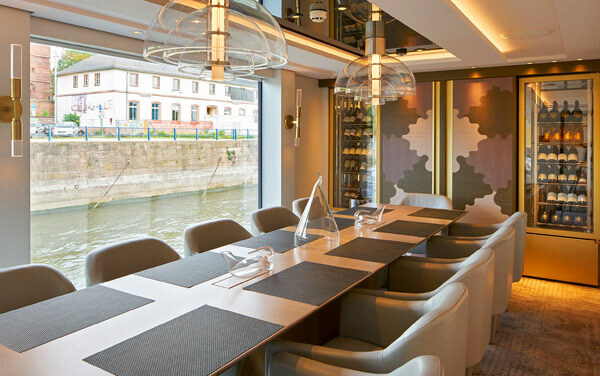 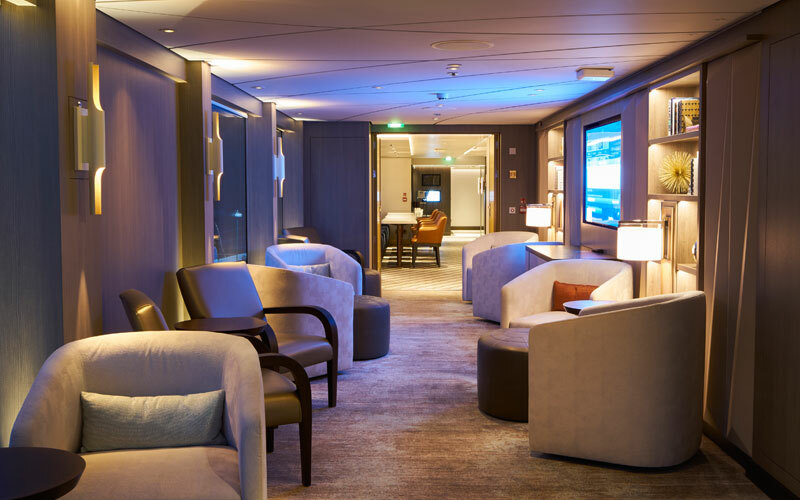 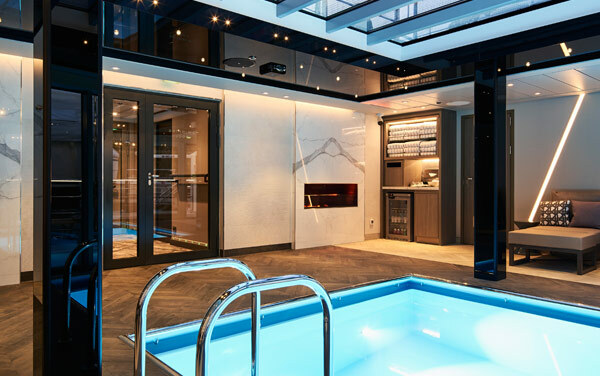 Experience true luxury aboard Crystal River Cruises’ sleek Crystal Ravel river ship. 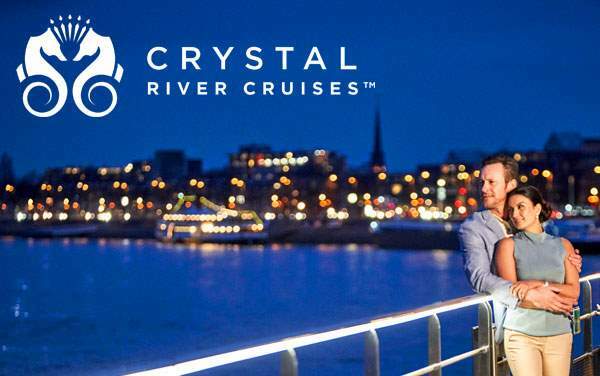 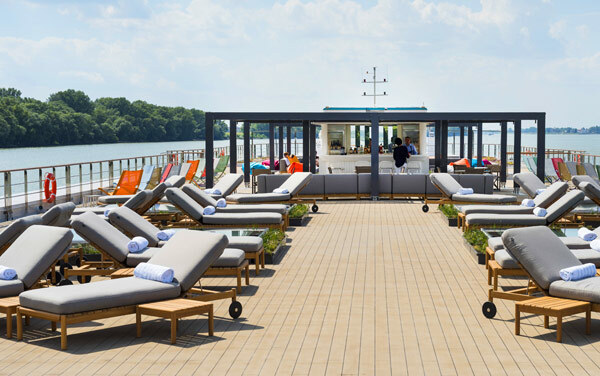 Get a taste of a butler-service river yacht in a 220-square-foot Suite, 250-square-foot Deluxe Suite, 500-square-foot Penthouse Suite or a lavish 750-square-foot Crystal Suite aboard Crystal Ravel. 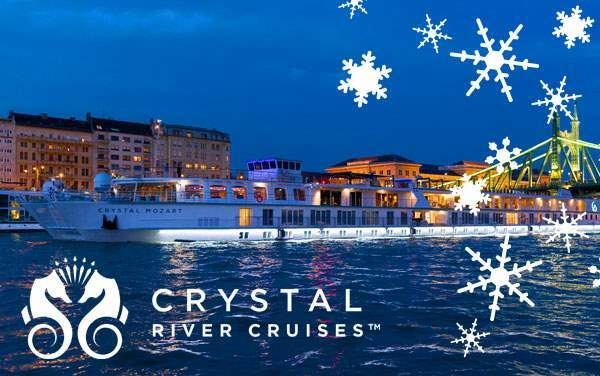 No matter your choice of accommodation, the extraordinary Crystal experience will come unparalleled and incomparable. 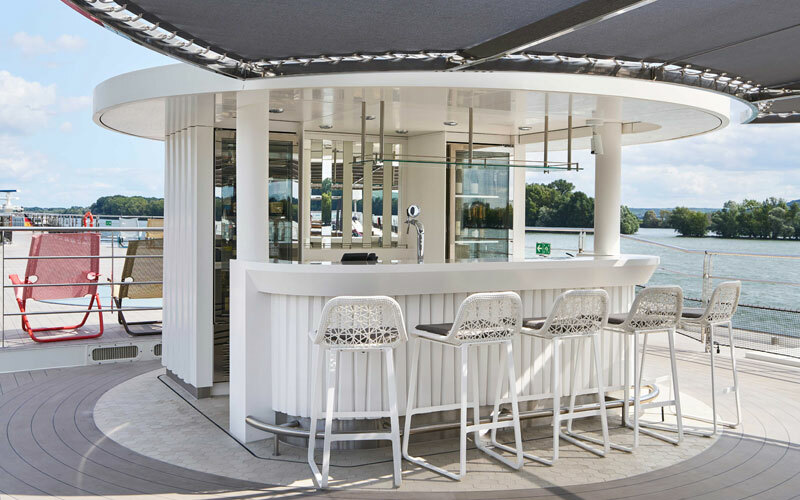 With 1 crew member assigned to 1.5 guests, this 84:55 passenger-to-crew ratio will keep your name on the lips of every staff member, demonstrating Crystal River Cruises’ dedication to exclusive guest services. 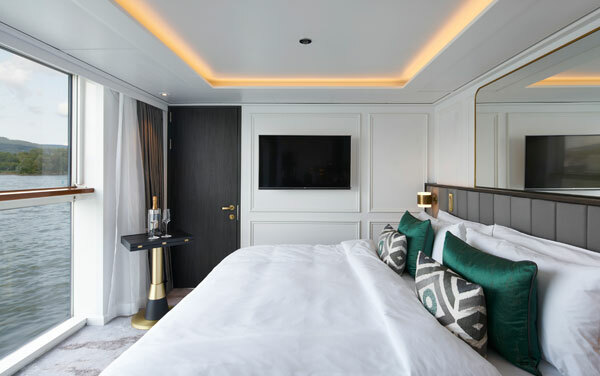 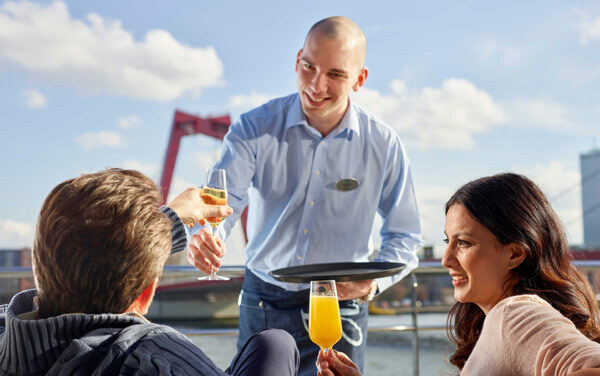 The complimentary services onboard include prepaid gratuities, unlimited premium beverage packages, personalized butler service, 24-hour room service, stocked in-room mini bar and a free 60 minute per day Wi-Fi availability. 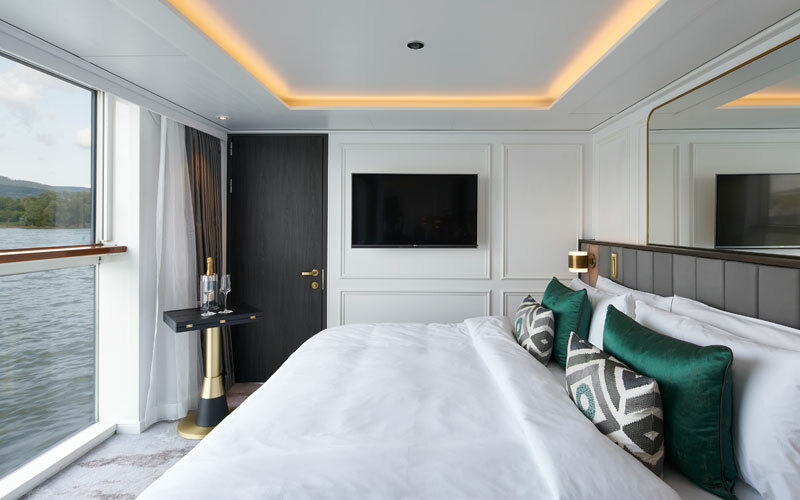 The Palm Court with domed roof and a dance floor will be the ideal place for socializing with other guests, while the fitness center and spa will be convenient sanctuaries for mini-getaways while at sea. 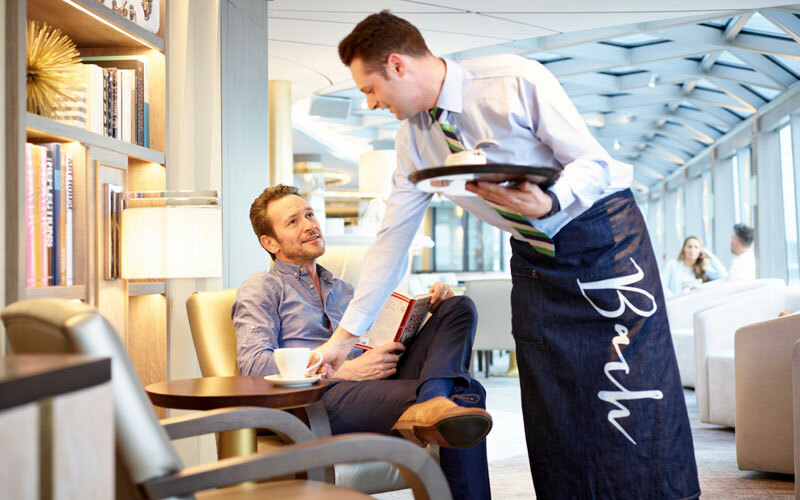 Don’t forget to satisfy your cravings with the all-inclusive meals prepared with local flair unique to each destination. 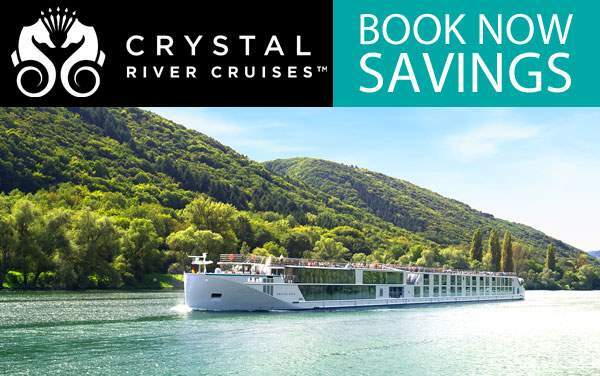 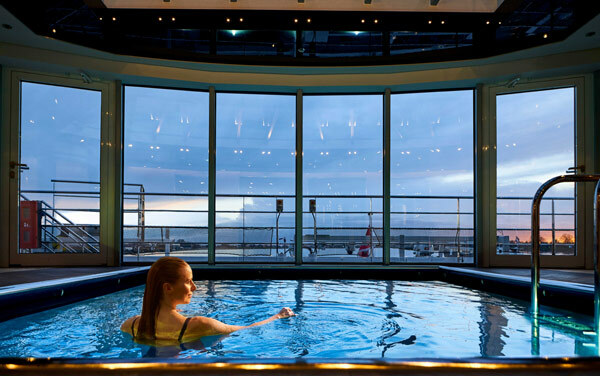 Get in touch with our cruise experts for all the details regarding Crystal Ravel.